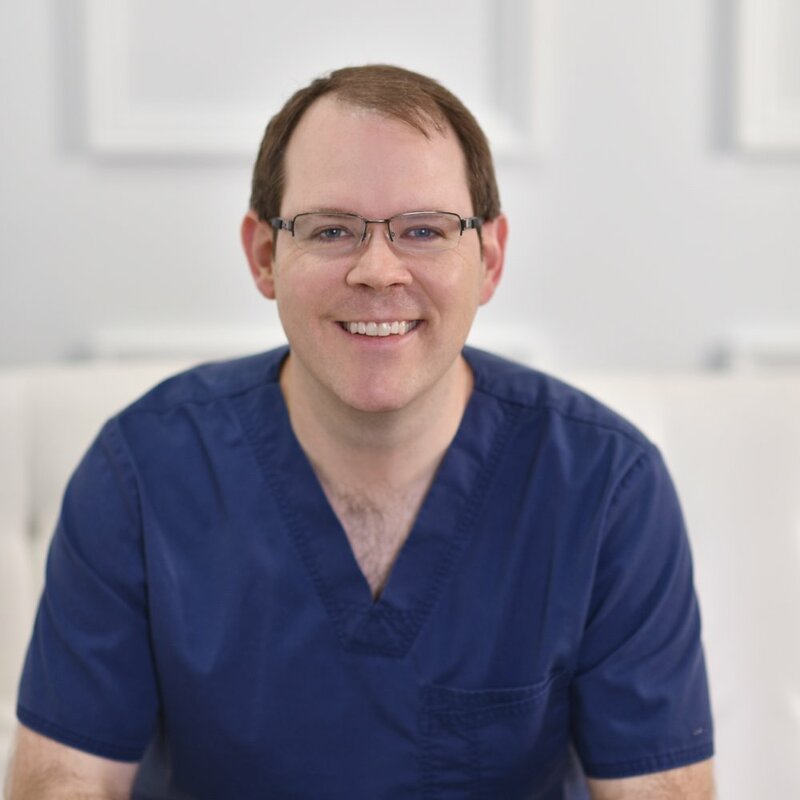 John Hamm graduated from the Birmingham School of Massage in 2015 and has been in practice as licensed massage therapist since 2016. While flexible, John's strength is found in the neuromuscular and deep tissue massage. He is motivated by a desire to help others.